Sponsoring Ok Cool is a great way for your company to reach single, dating, and married men and women in metropolitan areas. 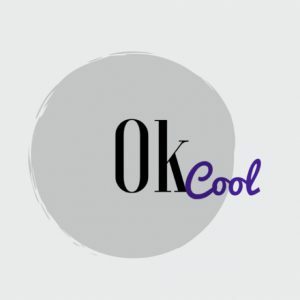 Ok Cool offers a unique male and female’s perspective on dating from two friends in two of the biggest cities in America – Los Angeles and Chicago. For more information on how you can work with Ok Cool, please email Amanda Elliott and Duan M. Davie II at okcoolpodcast@gmail.com. Thank you for your support of our show and helping people build healthy, lasting relationships.